In recent years, artists, architects, activists and curators, as well as corporations and local governments, have redefined the forms and functions of public art in urban spaces. Emerging art practices challenge preconceived ideas about where art belongs, what forms it can take and what political discourses it fosters. 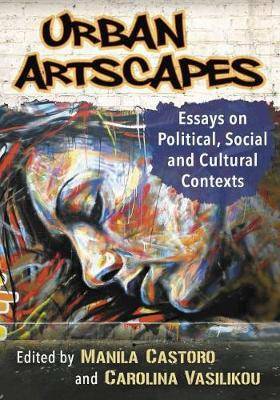 Selected from papers presented at the 2013 Artscapes conference in Canterbury, this collection of new essays explores the dynamic relationship between art and the city. Contributors discuss the everyday artistic use of public space around the world, from sculpture to graffiti to street photography.